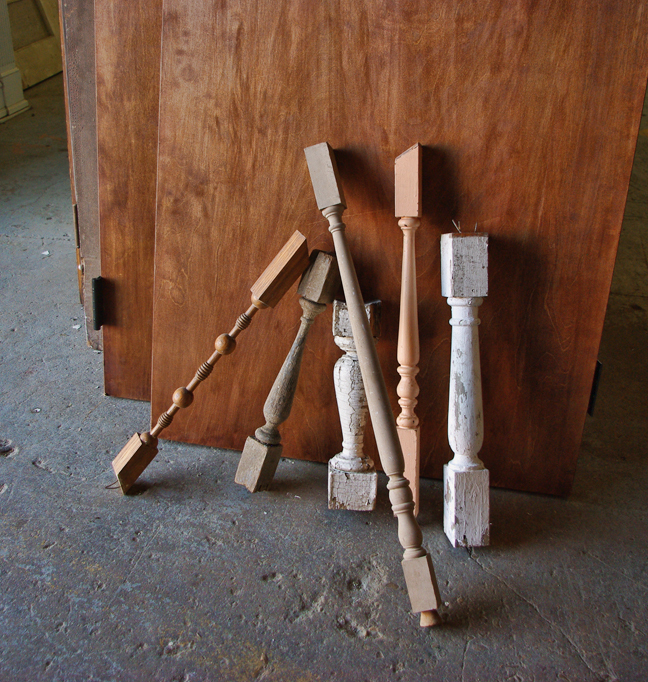 We have salvaged a wealth of stair balusters from all over. From the traditional turns to the rare spiral or beaded baluster, we have a very wide selection. Our interior and exterior balusters sell for at least 50% less than the cost of duplicating the balusters at a mill shop. Feel free to contact us with a description of the baluster you are looking for and we will do our best to locate a match!